All prints are limited to 30 copies numbered and signed. Prints are made by the photographers themselves or from under their control by a professional lab. The author's signature appears on the front or on a certificate of authenticity attached to his back. All photographs featured on our site have the tax status of a work of art. Photographic prints by Lambda process are the reference center of the photograph and collectors. This process inherited from traditional photo processing silver is now the perfect combination of the traditional expertise and modern digital technology. The photo-sensitive paper is exposed in high resolution in laser beams, it is then developed in a traditional chemistry then washed and dried. 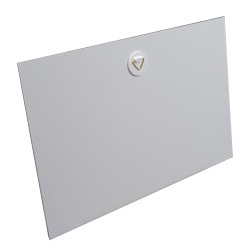 The silver photo paper can be presented in a shiny, matt or satin. Fine Art pigment prints are very high quality and produced on art paper. The shelf pigment inks are printed in high definition on a neutral paper, usually 100% cotton. Printing of photographs on paper Fine Art ensures continuity of work in time for several generations. All formats are not listed on the site. To request a specific format, do not hesitate to contact us. For the exhibition of art photographs, laminating an aluminum plate on Dibond ® is the ideal medium. Dibond® is a material that is both strong and light, consisting of a caught between two thin sheets of aluminum polyethylene core. A special glue and a passage in the press allow a flawless finish and a long dress. This finish provides a direct look at the photograph without the disadvantages of glass reflections. It is appreciated for its simplicity and elegance. 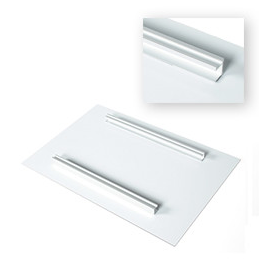 Aluminum bars glued horizontally at the top and bottom, on the back of the print. A back wooden frame, attached to the back of the photograph allows both excellent rigidity and an exhibition back wall. 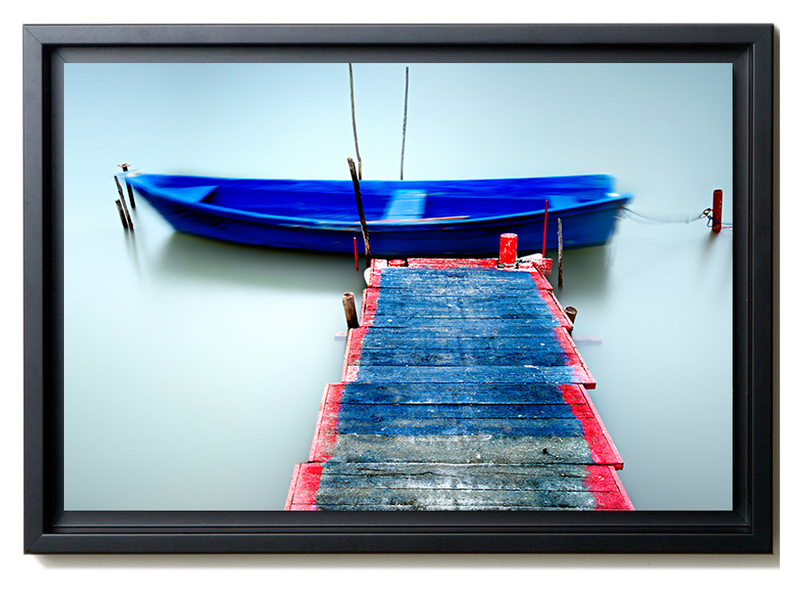 To guarantee the highest quality and a perfect enhancement of your photos, we offer black aluminum frames, which combines modernity and elegance. Wooden frame, black or white, 15 mm profile with front glass, 30 mm depth. The photograph is placed at the bottom of the frame. This type of coaching combines elegance and modernity. 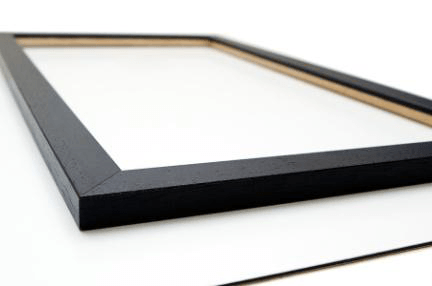 The photograph mounted on aluminium or dibond is displayed in a woof frame, without glazing. These unique frames are so named because the illusion they create is that your photograph is "floating" within the frame instead of being covered by it. Our frame are made in France.